The CBSE board has released the sample paper of Chemistry for Class 12 board exam. The students can check the paper from the website. 12 December 2017: The Central Board of Secondary Education or CBSE has released the sample exam paper for the Chemistry subject for the class 12 Board exam. 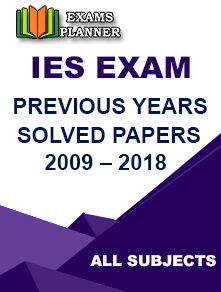 Every year CBSE conducts the board exam for class 10 and 12 in March and April respectively. The official date sheet for the examination will be published soon on the official website. The practical exam for class 12 will begin on 16th January, 2018. In 2017, the board exam for class 12 started on March 9. 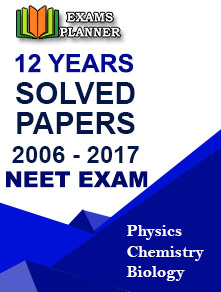 The aspirants for the class 12 exam in 2018 can check the following link for the sample paper of Chemistry.